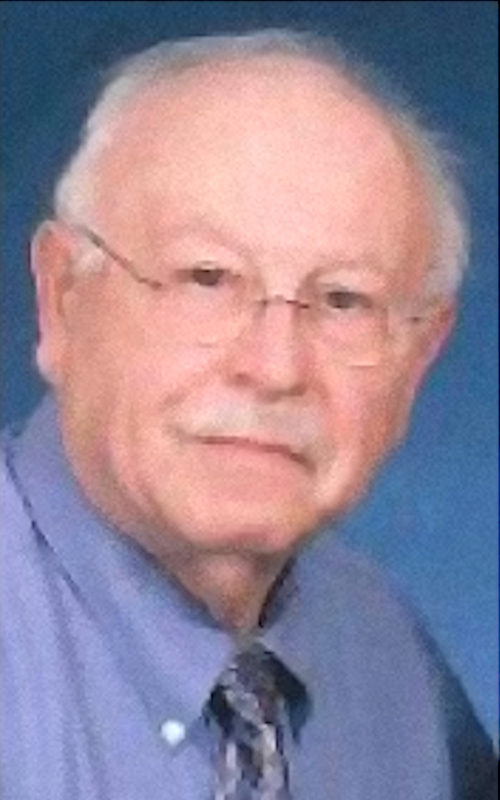 Steven Ross Hammond, 78, of Ashland passed away Thursday evening, Oct. 13, 2016, at his residence following a six-year illness. Mr. Hammond was born in Ashland on March 13, 1938, and was the son of L. Dale and Marjorie (née Bush) Hammond. He was a graduate of Ashland High School and had been a resident of Ashland his entire life. He was a printer for 46 years starting his working career at age 16 when he went to work at the Art Printing Co. in Ashland. He worked for Art Printing Co. from 1954 to 1979, then took a position in the printing department at Lumberman Mutual Insurance Co., later the Prudential Insurance Co., in Mansfield before retiring from the printing department at the Richland County Board of Education in 2000. He was a member and deacon at First Christian Church in Ashland and had also sang in the church choir. In recent years, he wintered in Coats, North Carolina, where he was a member of Hood Memorial Christian Church. An avid shooter, he was a champion SASS (Single Action Shooting Society) shooter. He was also an avid boater and skier and was a member of the Y-Knots square dancing club. On May 21, 1960, he was married to Mary Lee (ne Hout) and the couple enjoyed 56 years of marriage together. He is survived by his wife, Mary Lee Hammond of Ashland; one daughter, Jo Ellen (John) Zender of Ashland; one son, Dr. Mark (Jill) Hammond of Coats, North Carolina; six grandchildren, Elizabeth (Brandon) Banks of Ashland, Erica Hammond of Coats, North Carolina, Valerie (Chad) Schlereth of Ashland, Nick Hammond, Veronica Hammond and Monica Hammond, all of Coats, North Carolina; two great-grandchildren, Jaidynn Banks and William Banks of Ashland; and one sister, Sandra Hammond Kennedy of Georgia. He was preceded in death by his parents and one brother, Michael B. Hammond. There will be no calling hours. A memorial service for Mr. Hammond will be announced at a later date at the First Christian Church in Ashland. In lieu of flowers, the family suggests that memorial contributions may be made to First Christian Church, 1425 King Road, Ashland, Ohio 44805; or to Hood Memorial Christian Church, P.O. Box 982, Dunn, North Carolina 28335. Expressions of sympathy may be shared with the family by visiting denbowfh.com. Steven married Mary Lee Hout, daughter of Forest Hout and Lillian Opal Richmond.